In the January-October period of 2018, the European automobile market grew by 1.4 percent compared to the same period of the previous year and reached 13 million 424 thousand 360. European Automobile Market Evaluation for October 2018 D prepared by the Association of Automotive Distributors (ODD) with the data of European Automobile Manufacturers Association (ACEA) was published. According to the total number of EU (28) and EFTA countries, automobile sales amounted to 13 million 424 thousand 360 units in the first 10 months of this year, increasing by 1.4 percent compared to the same period of 2017. In the mentioned period, car sales were the highest in Iceland with 13.3 percent, Britain with 7.2 percent, Norway and Ireland with 4.4 percent. In the first three markets, Lithuania and Hungary (24.2 percent) and Romania (Romania) and Hungary (Hungary) were among the top three. 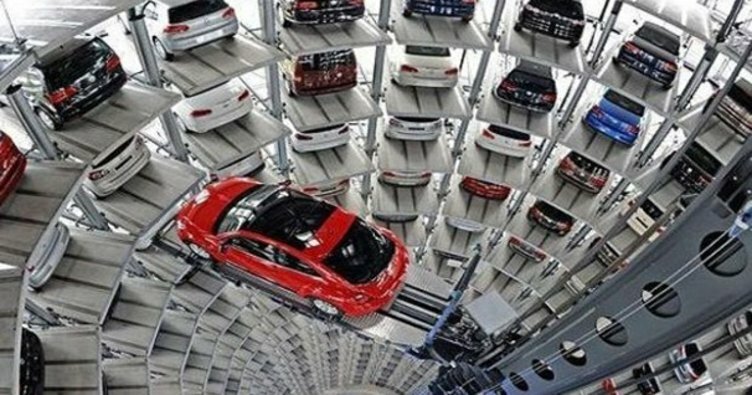 Turkey, a decrease of 30.68 percent at the end of October was 9 European car sales rankings.